Counter-Strike Global Offensive > -kio, why tho ? :DDDDDD Fugly is so trash. But it's a HLTV tradition when a trash player is kicked to suggest that a better team should pick them up. Maybe FaZe should sign fugly since they missed out on tarik. kio should replace alex for vitality .. kio was one of the best cloud9 player probably he want to leave and get back to europe? 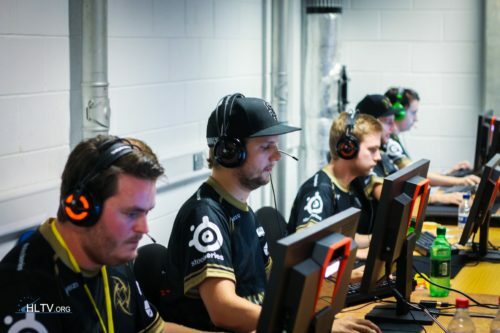 Losing flusha and kio for jugi & k0nfig must feel really bad.